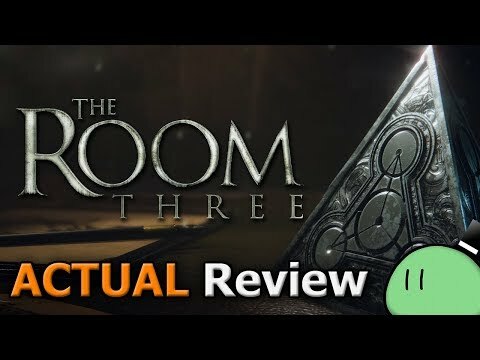 Clicking buttons is obviously an innate pleasure for all humans, and The Room Three understands this on such a wonderful level, as your interactions reap such visually and aurally gratifying rewards. 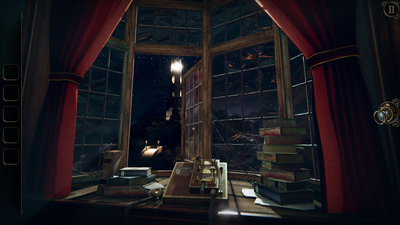 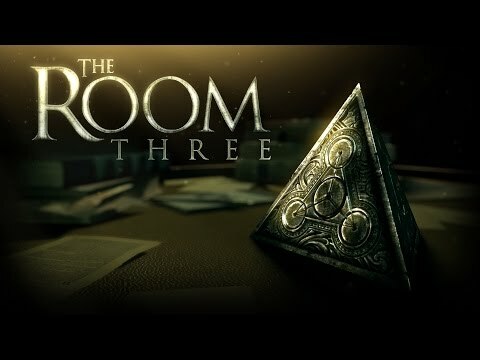 The Room Three is an enjoyable adventure game that hasn't lost its luster during its transition from mobile devices. 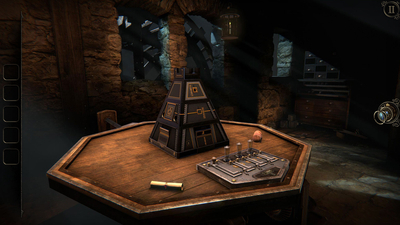 The fair pricing makes it a must buy for adventure game fans.